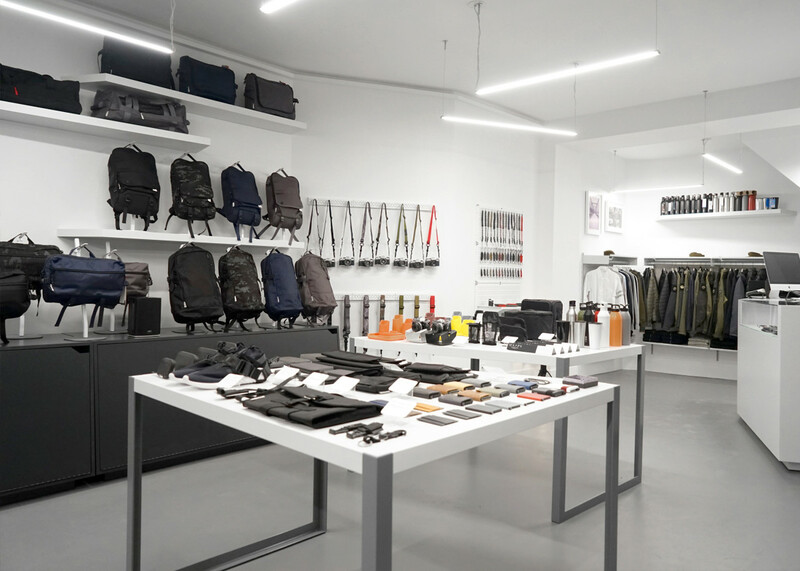 Launched six years ago, San Francisco-based DSPTCH is growing from its original retail location in SF&apos;s Mission district to two new stores in New York and Tokyo, Japan. 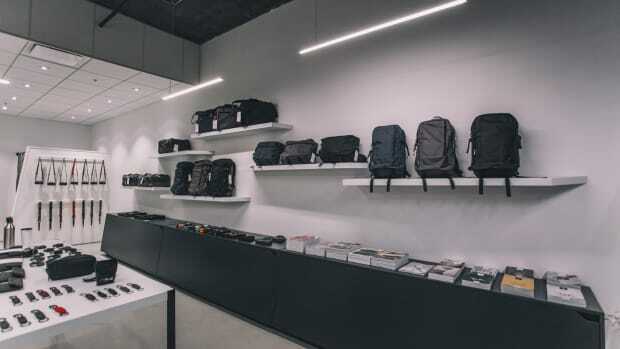 Located in New York&apos;s bustling Nolita neighborhood, the shop will host their entire collection from their popular camera straps to their expanding lineup of bags and accessories. 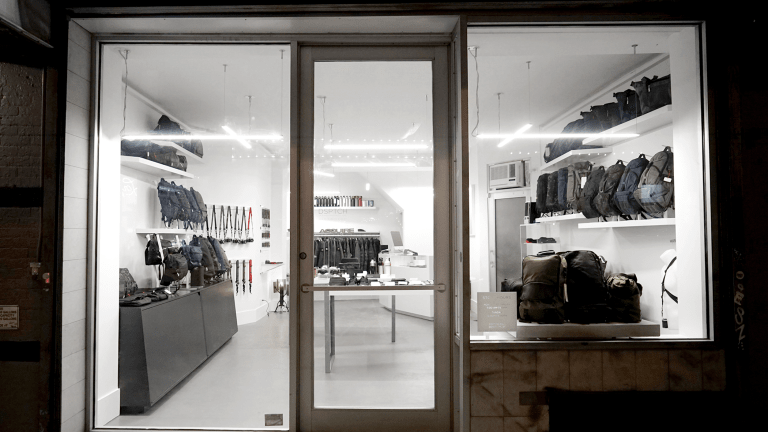 You&apos;ll also find a number of third party items from brands like like Bellroy, Capsule, Reigning Champ, Isaora, and Descente. On December 8th, DSPTCH makes its way to Tokyo, Japan, where they will open up in Shibuya. 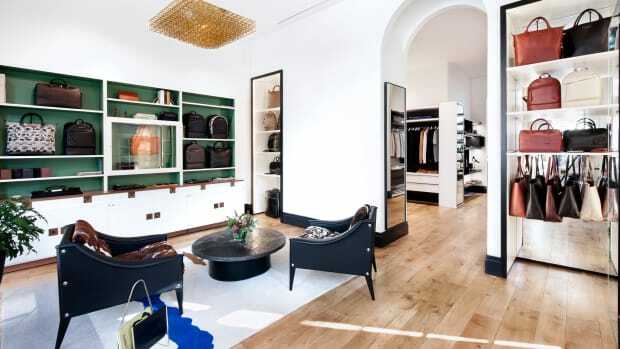 Both stores feature interior design by Studio MK and photography has been provided by none other than 13thWitness. 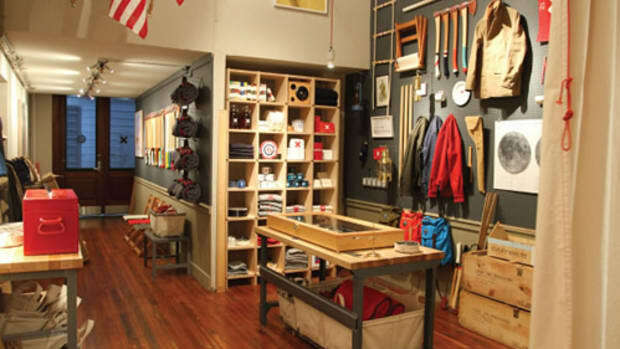 DSPTCH NY is now open from 11am-7pm daily.